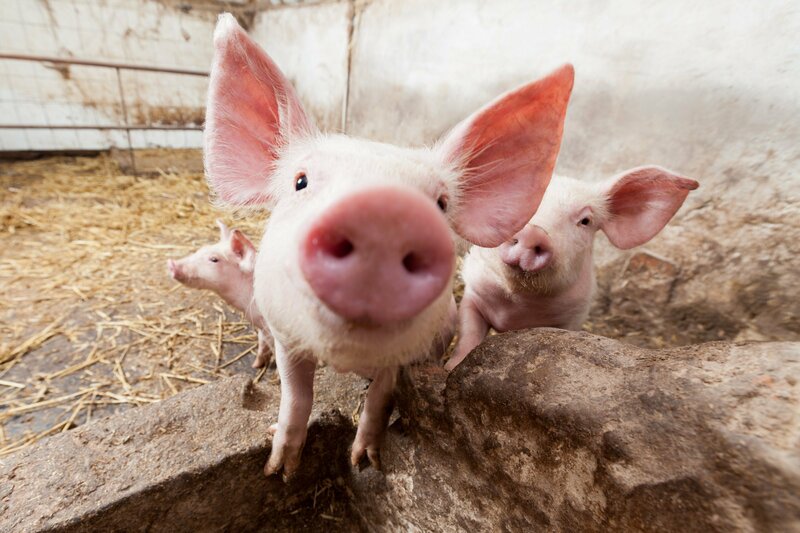 The Norwegian Veterinary Institute (NVI) has detected specific antibodies against porcine respiratory coronavirus (PRCV) among five pig herds in Rogaland, in southwestern Norway. Infection is suspected in other herds. This is the first time PRCV antibodies have been demonstrated in Norway. The primary results came after the analyses of samples provided from the Norwegian Surveillance Programme for specific viral infections in pig herds carried out by the NVI on behalf of the Norwegian Food Safety Authority (NFSA). The results are supported by analyses performed at the Veterinary Institute in Denmark. This is the first time that PRCV has been detected in Norway, but the virus is widespread in most pig populations throughout Europe. As a consequence of the veterinary agreement with the EU, Norway has carried out extensive annual surveillance of PRCV since the virus surveillance programme was established in in 1994. PRCV cannot infect humans, or livestock other than pigs. PRCV infects the respiratory tract of the pig, and an animal can be infected but exhibit no or only mild signs. “Pigs with PRCV are often not visibly ill, but they can become affected and may be more susceptible to other infections and diseases,” says Carl Andreas Grøntvedt, pig health expert at the NVI. PRCV most effectively spreads through direct contact between pigs, such as during trade of live pigs, but the virus can also spread between herds through the air, or carried by humans or equipment from one herd to another. It is currently unclear how PRCV was introduced to pig herds in Norway. The NVI is assisting the NFSA in mapping possible routes of infection and in further investigation of the pig population. The immediate plan is tocollect and analyse samples from herds that have had contact with infected herds or that are located in the same geographical area as positive herds. The Food Safety Authority has imposed restrictions on the herds in question, including the prohibition of movement of pigs to and from the farms concerned without permission from the NFSA.